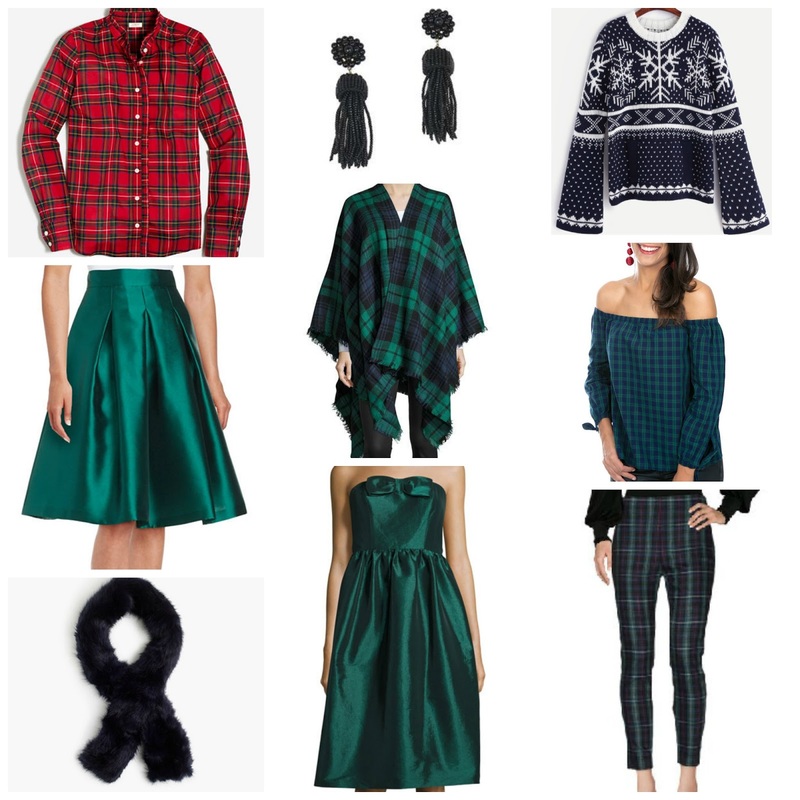 Today's looks are all perfect to wear this holiday season! I can't even begin to tell you how much plaid I have been purchasing lately...like SO much. My weekends are already booked from now until New Year's so I am technically just looking out for my wardrobe to make sure it gets the best of the best before things start selling out, which they will!